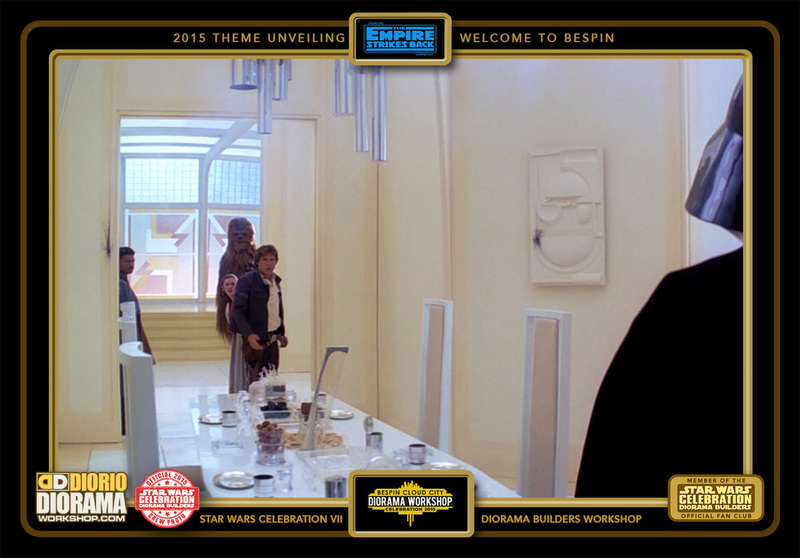 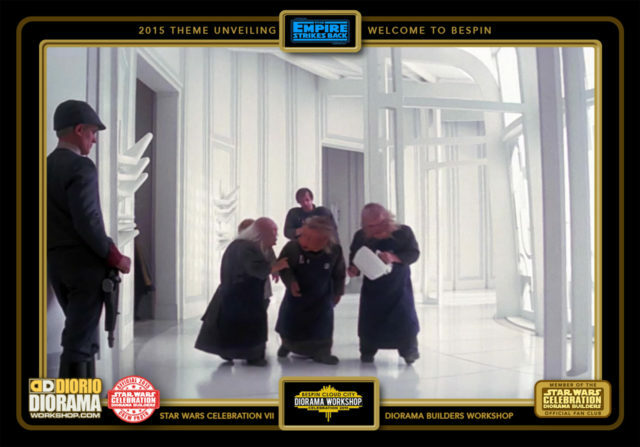 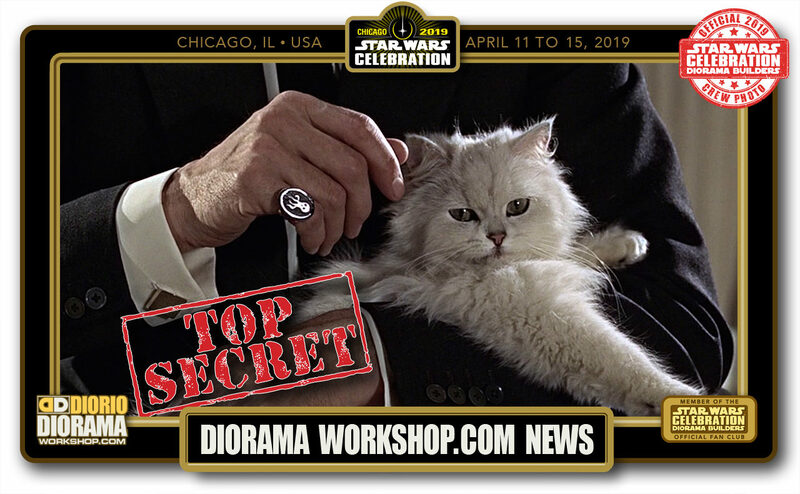 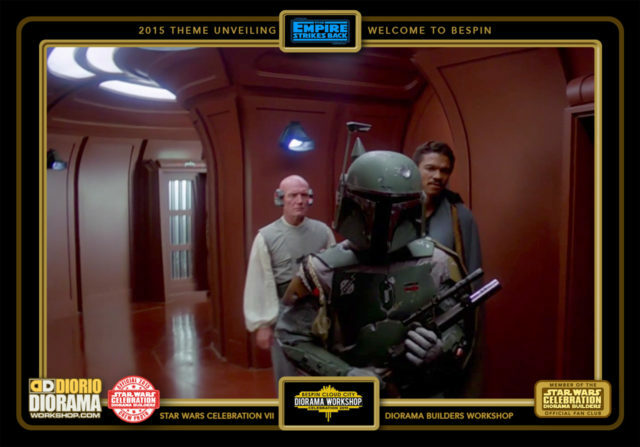 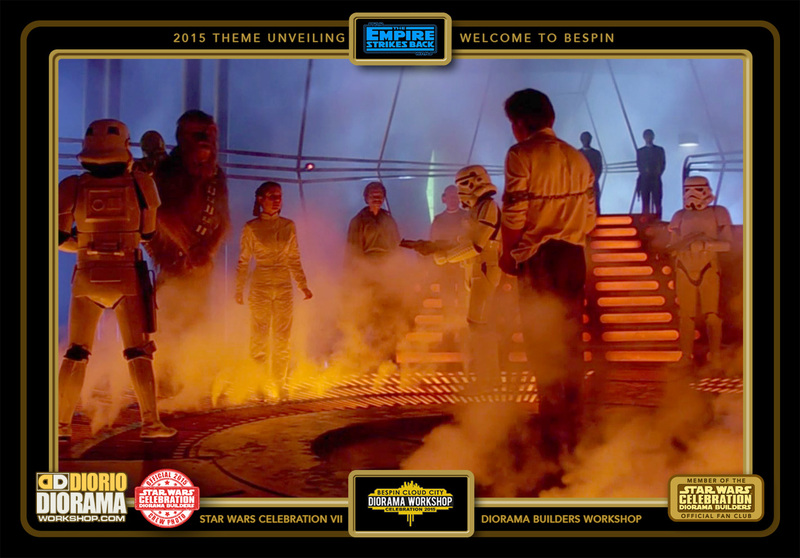 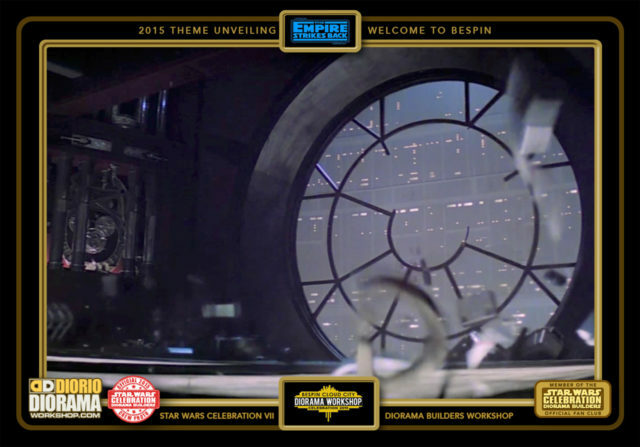 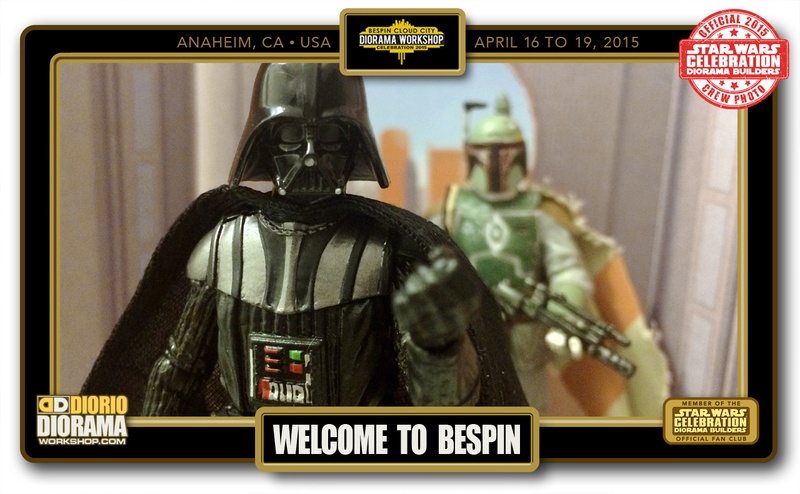 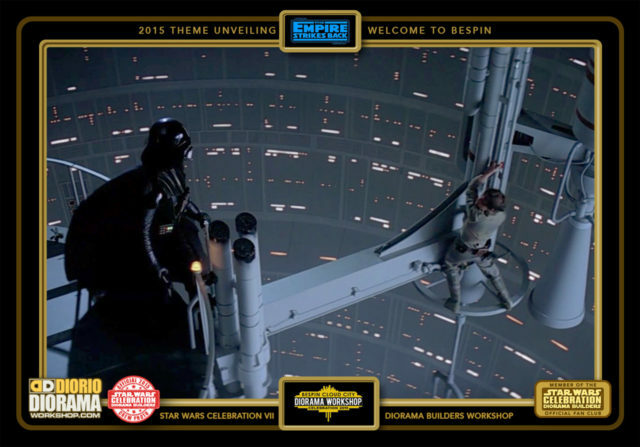 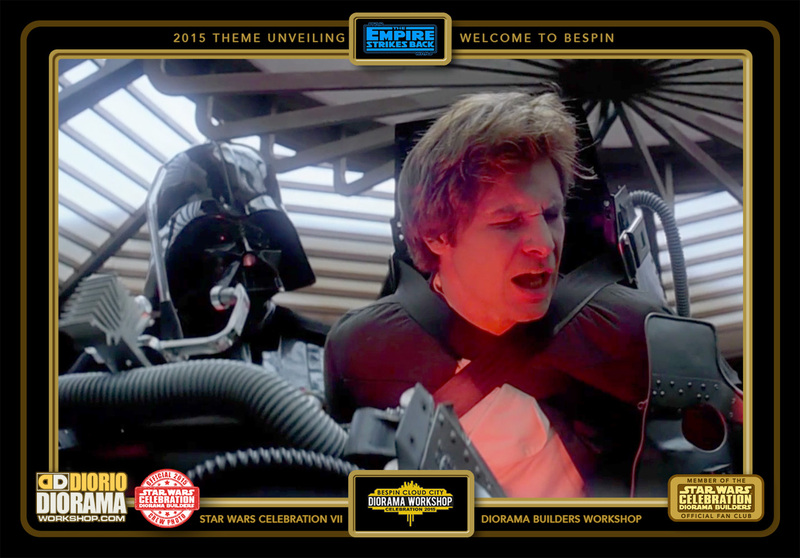 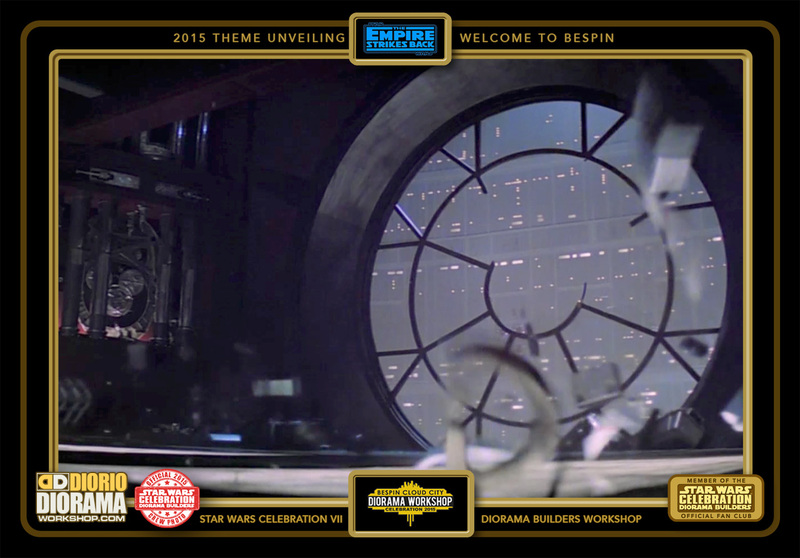 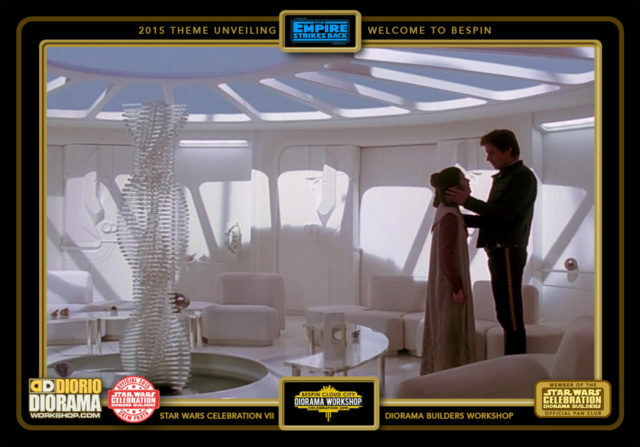 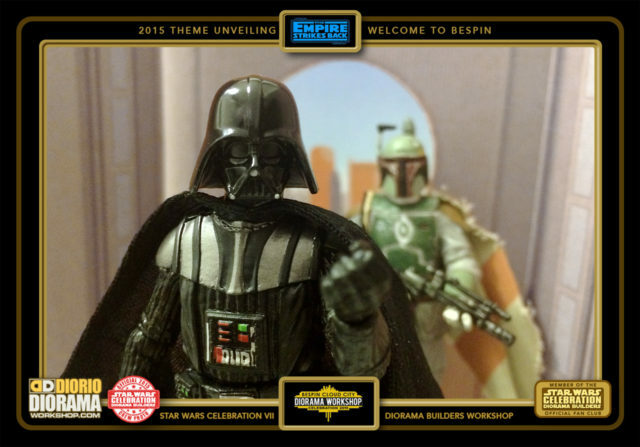 Good day everyone, and WHAT A DAY … I can Finally Officially talk about our upcoming return to the Celebration conventions with a BRAND NEW – BESPIN theme Diorama Builders workshop !!! 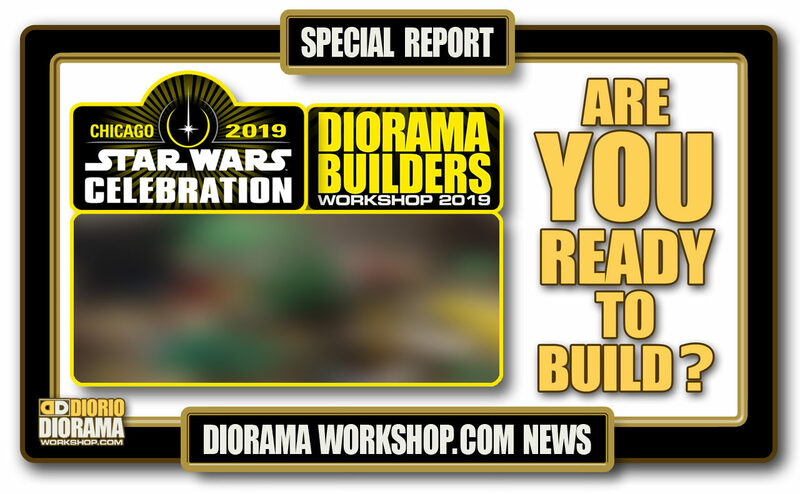 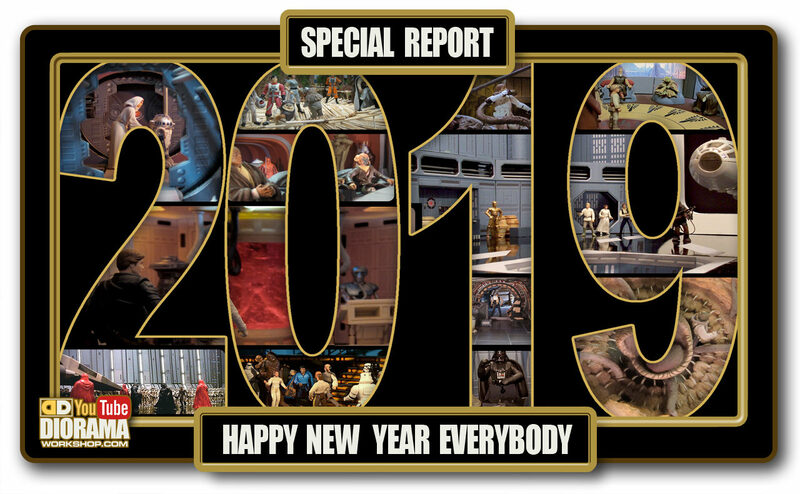 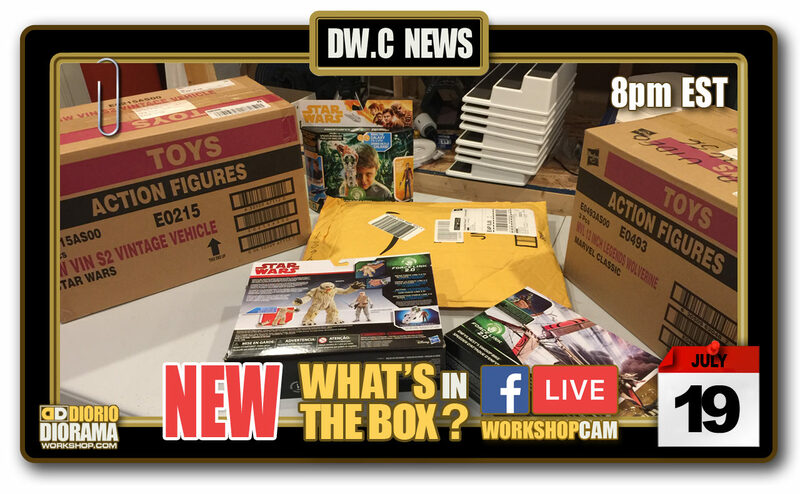 What an adventure this past month has been, Let me tell you how THIS Celebration Diorama Builders will be different in a HUGE HUGE way compared to years past… Especially with Hasbro asking to join forces together for the ULTIMATE FAN DIORAMA EXPERIENCE !!! 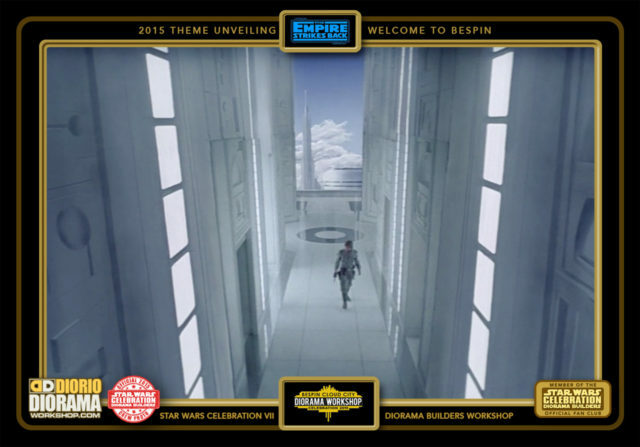 Read more details about this on the FLOOR PLAN LAYOUT page. Which includes these 4 way connecting halls. 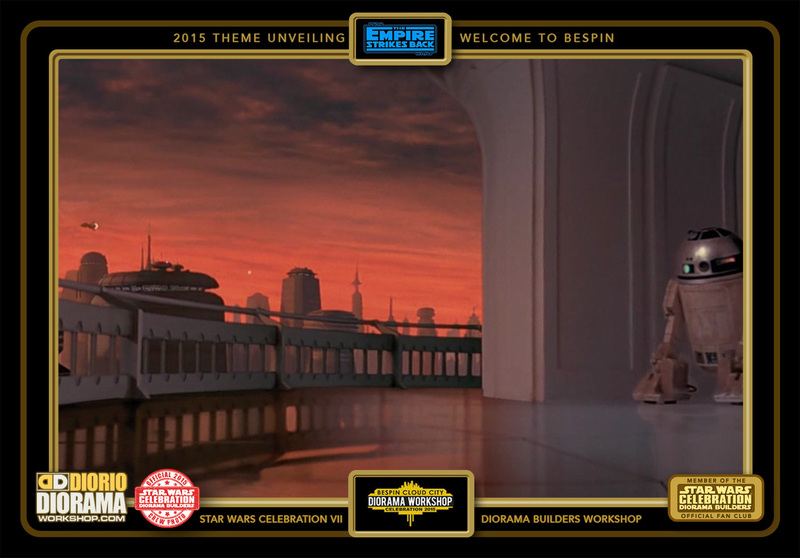 You can build a center statue or not, each will be unique to it's builder. 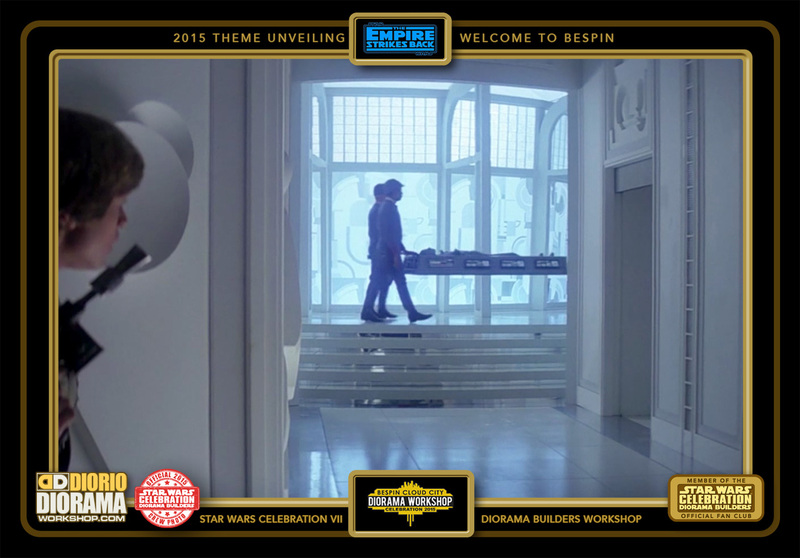 Some hallways will include stairs if you want that option, to give them added dimensions when placed along another fans creation. 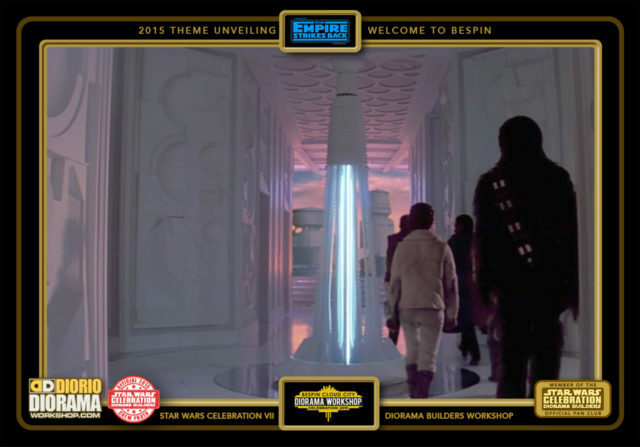 Level 2 is the prison deck, including rows of RED Hallways. Level 2 will also house several torture chamber prisoner cells. 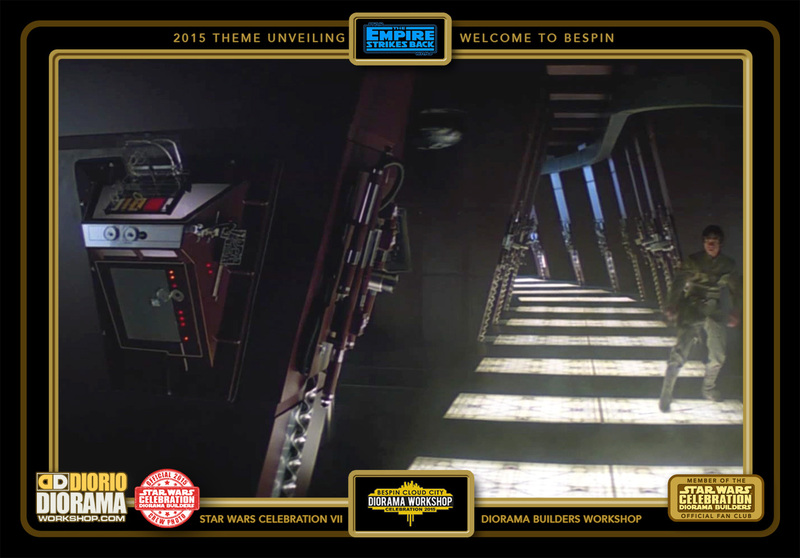 Bottom 3rd level includes the core window chambers. 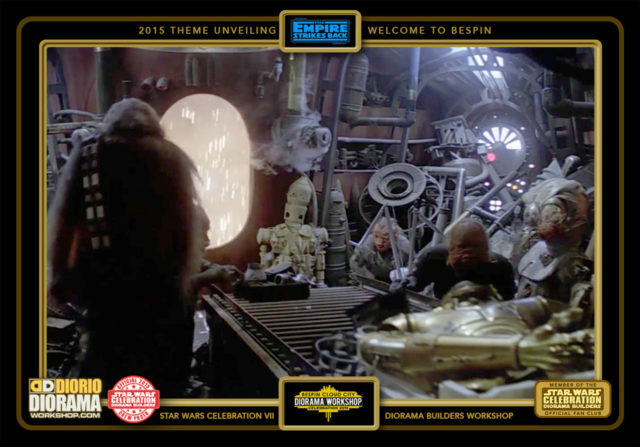 This will be a FUN build. Access to the 3rd and bottom level, is this iconic light tunnel construction. 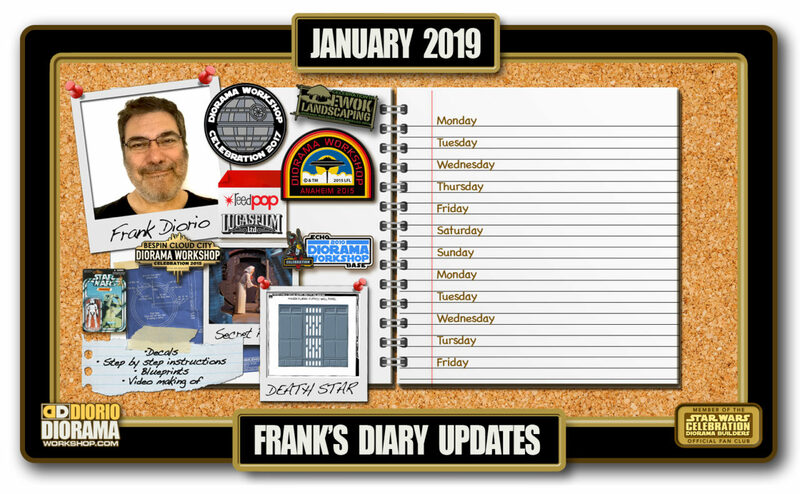 Pre-cut before the show to save time, the Carbon Freeze will be a group project that will have everyone attaching the pieces together. This will be Awesome project. For those not wanting to build a inside hallway - you will have the chance to create one of the various sized skyscraper that will truly bring Bespin to Life !!! 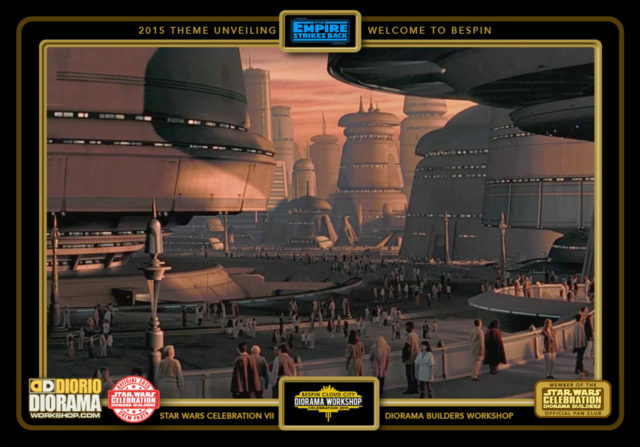 No outside city could exist without a bunch of Landing Platforms. A wider view of the cityscape, these refereals should help the fans to get the Bespin architecture feel and bring the movie to life right before our eyes. Last but not least, The connection from the main halls to the outside skyscrapers are the long row of balconies. 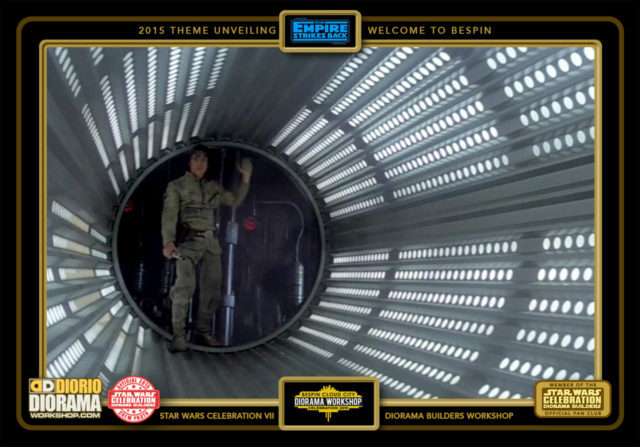 This will add a movie realism when looking from OUT to IN or IN to OUT. 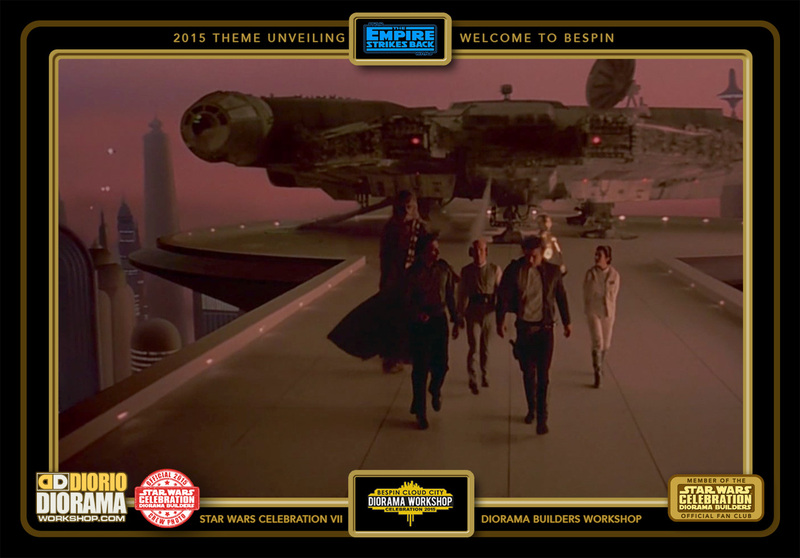 FRANK: I always wanted to do Bespin and this year was it’s time 🙂 Now the thing with Bespin, is that is is very CLEAN and PRECISE which are 2 things that do not usually go with 5-10 years olds LOL So even though I ceated my designs to be super movie accurate, I knew that going to the show, I would have to just let it go – Something my Core Crew keeps telling me is a good thing LOL.